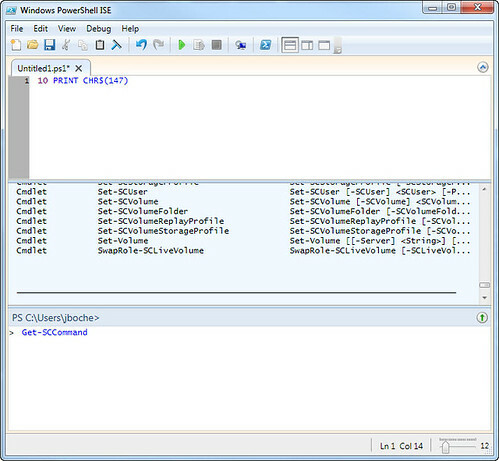 As a compellent admin for the last 3 years I welcome that they expand their powershell chalets. One thing I do not understand is why they have so little focus on a proper set of APIs. During the last presentation about road map we got from them, it wasn’t even on it. 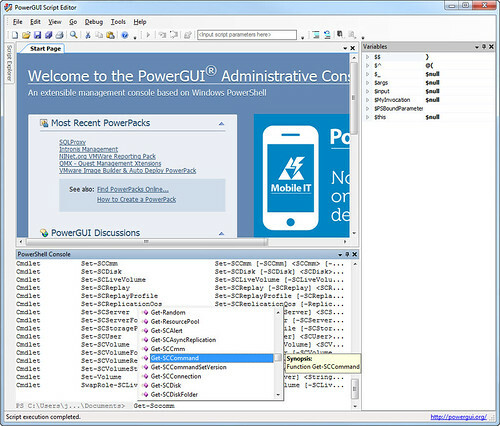 I personally am not a big fan of power shell. If you do manage Compellent arrays, take a look at the Java CLI version (CompCU.jar). So far it has been able to do anything I have asked on the command line and it works on Linux/Solaris/Windows or anywhere that has Java. 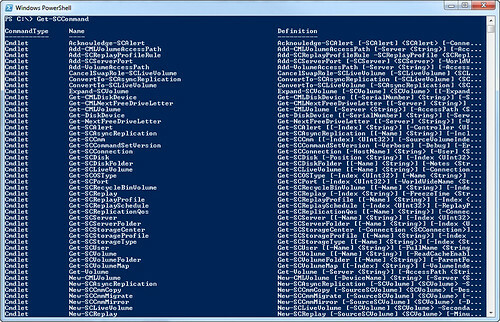 You forgot the important information that is, where we can find the add-in modules for Powershell, can you provide the URL?? ?